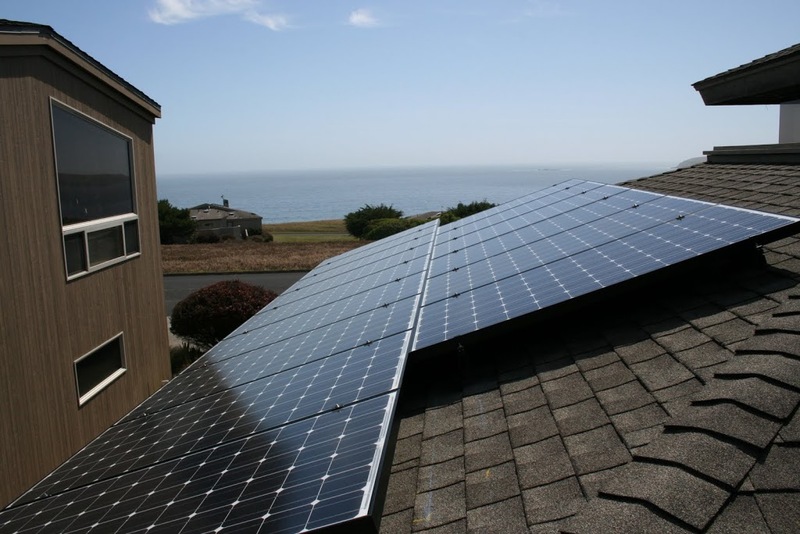 Rosenberger-Hagen Installation - Synergy Solar & Electrical Systems, Inc. 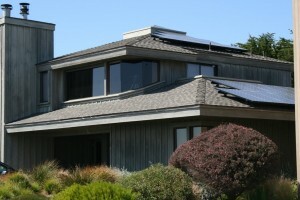 In addition the home had an antiquated electrical sub-panel, with no additional room to add the system. 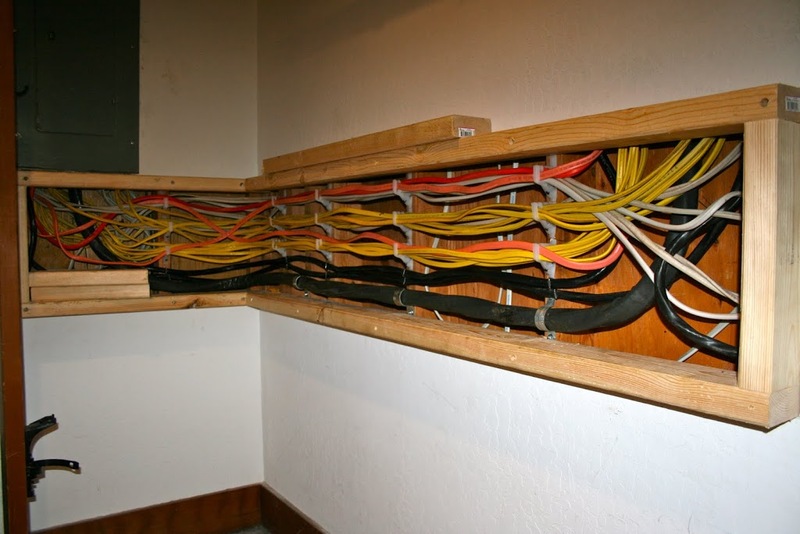 A large part of installing a system is making safe and code compliant electrical connections. Synergy relocated all the internal wiring from the existing sub-panel to two new sub-panels. 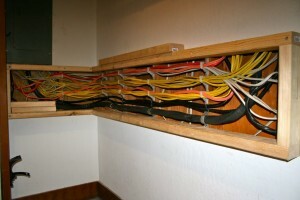 Below is the wiring chase Synergy built to re-route the wires to the new panels. Now the Rosenberger-Hagens can watch the sun set over the Pacific and know that their solar system is also getting a chance to rest after working for them from sunup to sunset, everyday.